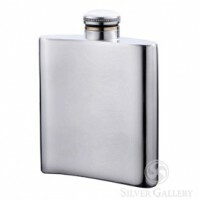 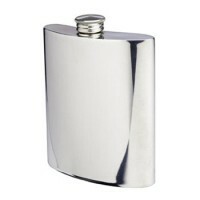 Silver flasks are a traditional gift for men. 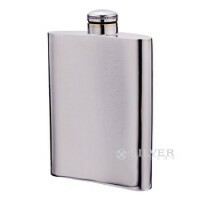 When personalized with engraving, the hip flasks become a keepsake. 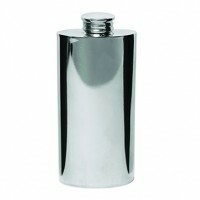 The flasks are available in non tarnishing pewter or brilliant sterling silver. 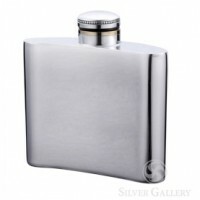 Whether gifting groomsmen, celebrating Father's Day, or awarding a colleague, a finely crafted silver liquor flask is always in good spirit. 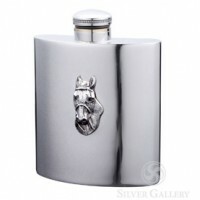 From American silversmiths like Boardman and Salisbury or renowned Reed and Barton, each of Silver Gallery'spewter and silver flasks is hand selected for quality and workmanship. 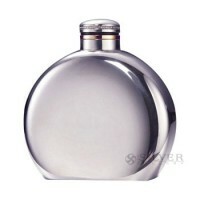 Many of our flasks are delivered in a gift box. 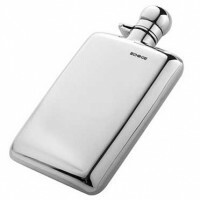 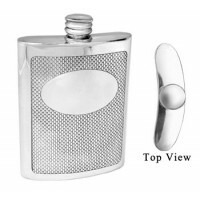 Boardman Pewter Flask - 3.75"
Boardman Pewter Flask - 4.5"